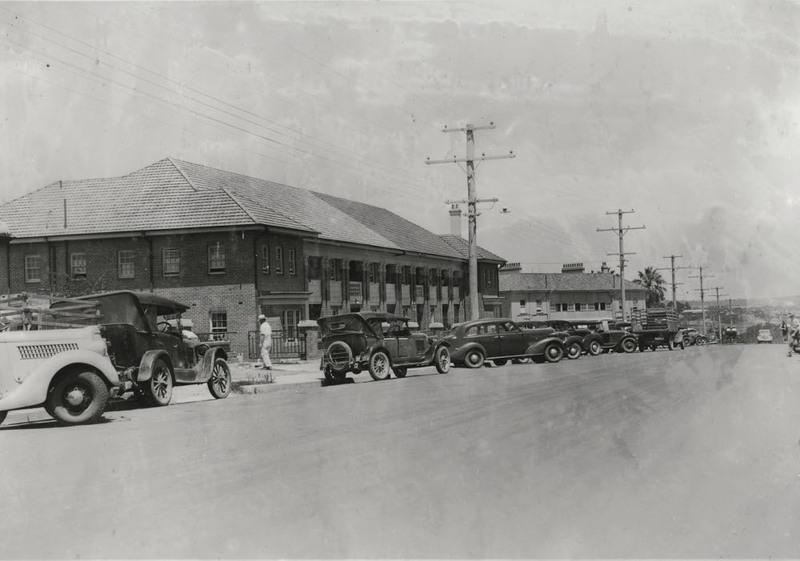 The cars and streetscape might help in dating this image of Maitland Hospital. There’s been the occasional hint of warmer weather of late. 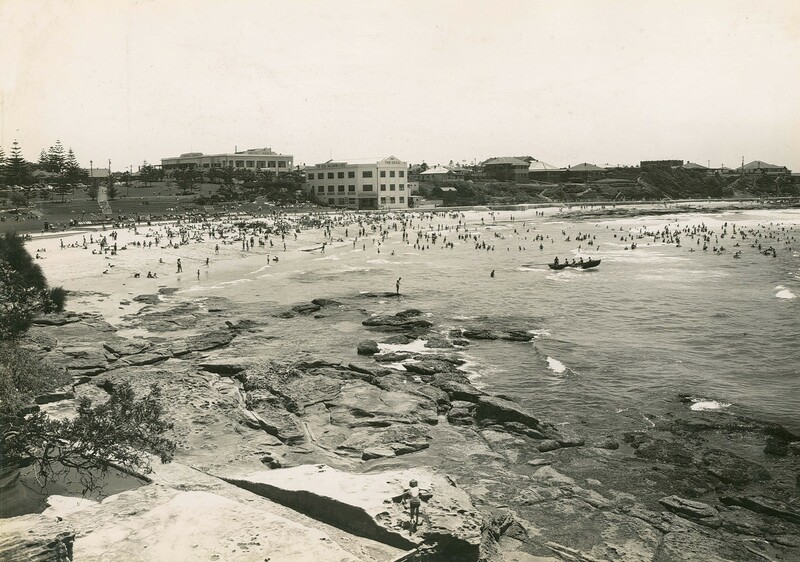 Let’s encourage it by looking at a summer scene of swimmers at Cronulla beach! Our colleagues at Picture Coffs Harbour are seeking your assistance identifying this photograph. Much Larger version available on Flickr! 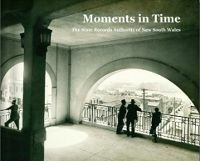 It was donated to Coffs Harbour Regional Museum some time ago. They think it is possibly an Australian Field Artillery Brigade from either the 1st or 5th Division Artillery, or the Reserve Artillery Brigade, based on research they have done. Can you help? Who donated this picture to the museum? Who is this group in the picture? Is it a picture of a particular battalion or regiment? Can anyone identify anyone in the picture? 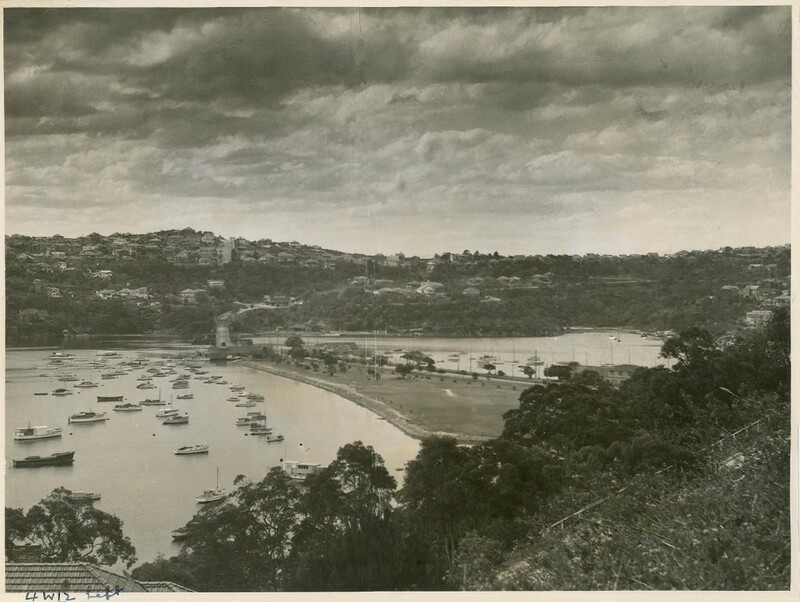 Picture Coffs Harbour is a joint project of Coffs Harbour City Library and Coffs Harbour Regional Museum, and aims to digitally preserve and improve access to historical pictures significant to the Coffs Harbour region. These pictures are drawn from the Library’s and, in particular, the Museum’s extensive collections. 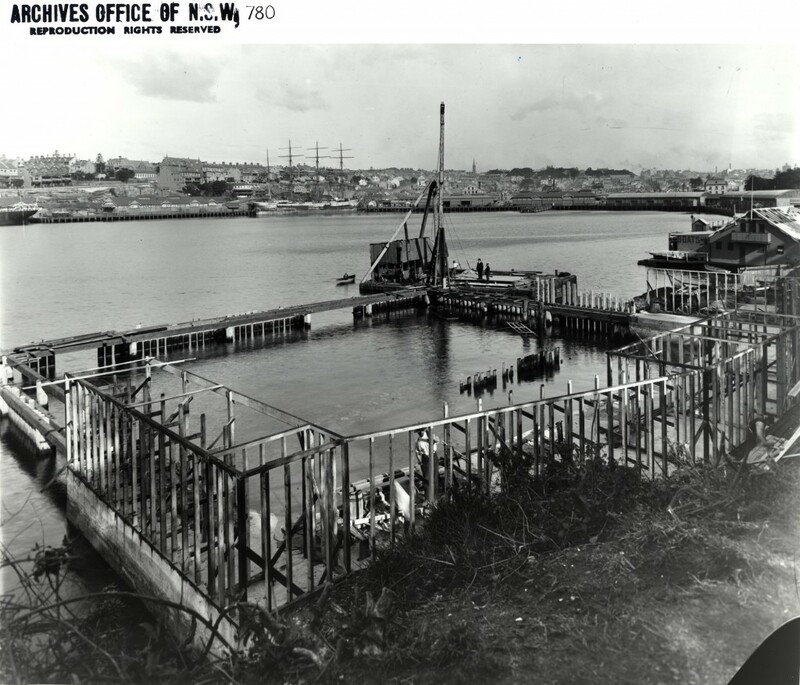 Work commenced on the project in January 2008 and over a thousand records have been created to date, with team members still busy scanning and cataloguing the remainder of the photographic collections – totaling an estimated 40,000 historical photographs altogether. 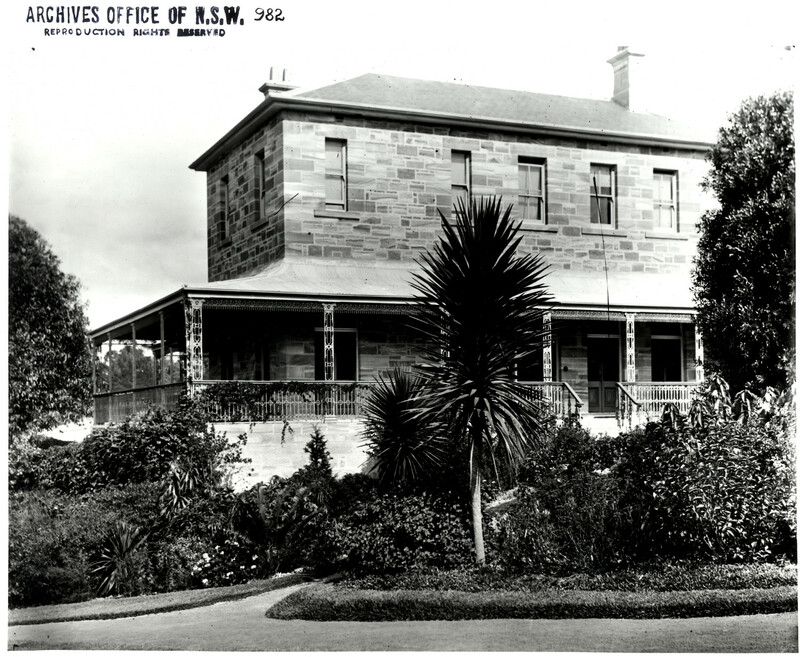 Now here’s a challenge, an unidentified building with no date. There’s not a whole lot to go on with this one. 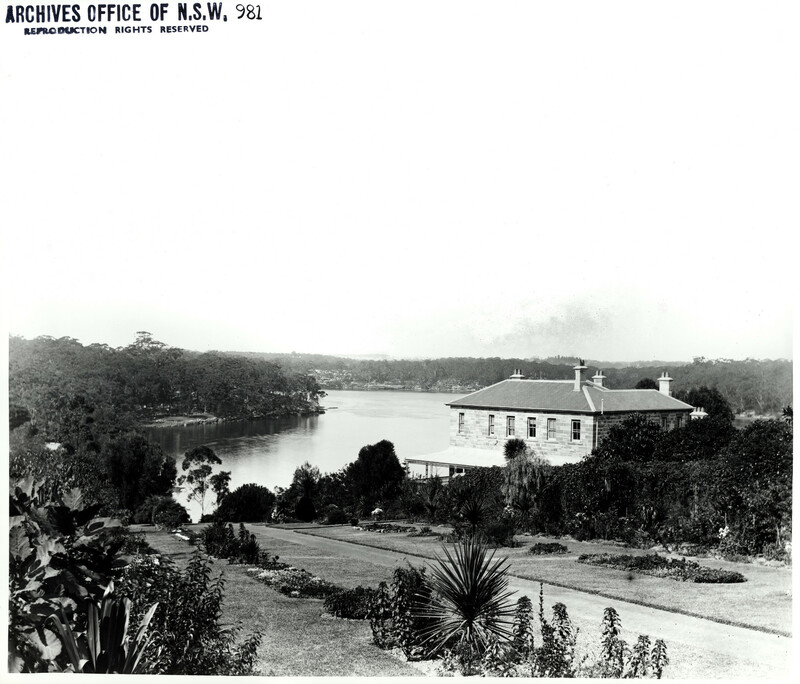 A large sandstone building on the foreshores of a waterway. Our nations capital – Canberra! 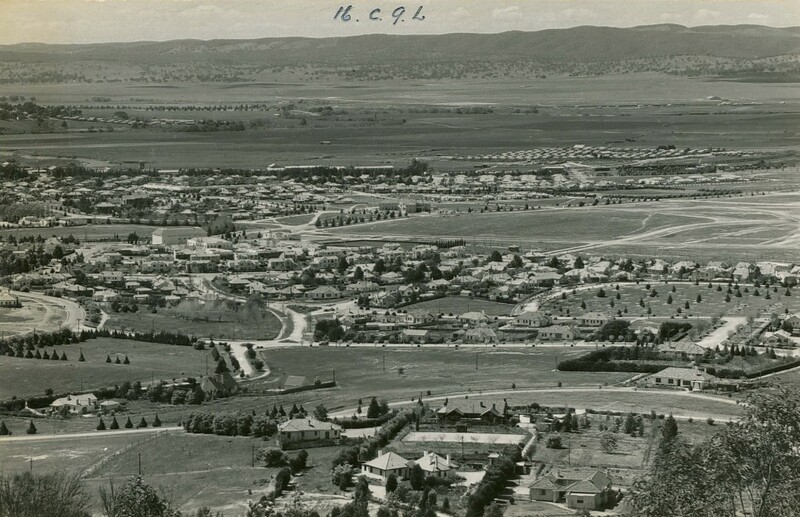 This image shows the view from Red Hill on the south side of the city. 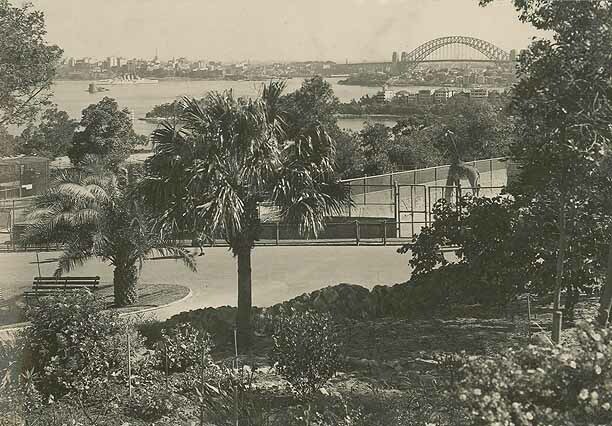 A lot has changed down at the Wolloomooloo Bay since this image was taken! No traffic jams in this image of the Spit Bridge. Are there any clues to the date of this photograph? 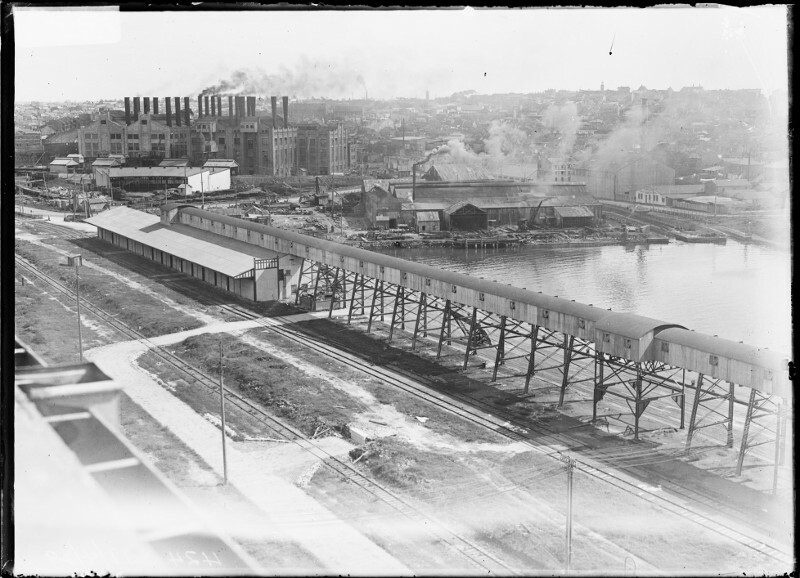 Industry abounds in this view of White Bay Power Station and White Bay from Glebe Island grain silos. While still recognisable the area has changed a lot! Not many giraffes can claim a view of Sydney Harbour!